Average overall ratings - Based on 856 reviews. The Costa del la Luz (the Coast of Light), in the region of Andalucía, is a beautiful natural and laidback coastline, far removed from its grown up neighbour, the Costa del Sol. The Costa de la Luz stretches from Tarifa, located at the southern tip of Spain – where the Atlantic meets the Mediterranean, heads north and northwestwardly along the coast to Cádiz and Huelva, finishing at the mouth of the Guadiana River. Much of the Atlantic coastline is natural reserve; long, sweeping sandy beaches, with a backdrop of sand dunes and pinewoods, dotted with small fishing villages and pleasant low rise hotels and resorts; mainly popular with Spanish tourists. The temperature is high during the summer, mid-late thirties, and stays warm enough to visit during the autumn or spring half terms. 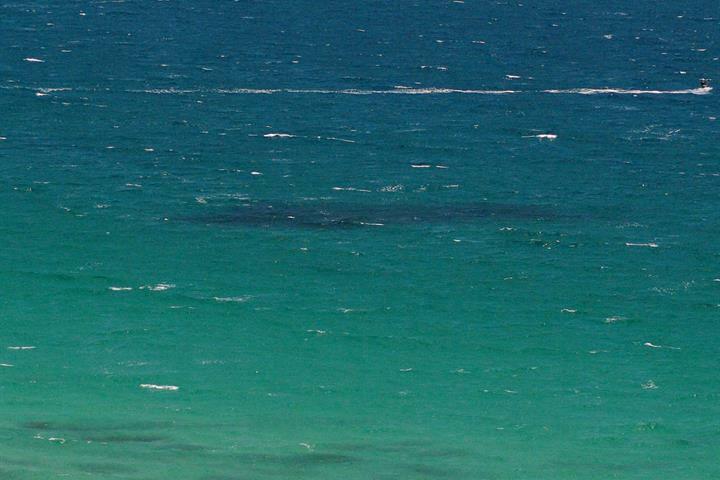 Although be warned, you are now in Atlantic territory and the water is definitely on the chilly side, and the Levante wind can whip up, even during the summer months. The area is noted for its protected nature reserves and parks, incorporating such areas of outstanding beauty as the Doñana National Park, an area made up of three independent eco-systems: swamps, moving dunes and stabilized sands or ‘cotos’; where endangered species such as the Spanish Imperial Eagle and the Iberian Lynx, which is the emblem of the park, can sometimes be sighted. Boloña Beach is a lip of golden sand on the Atlantic; where the sea is clean, clear and aquamarine. Behind the dunes, the hills are sparsely inhabited. If you walk the full length of the beach, you reach a clutch of rock pools where you can chip soap-sized bars of mud from the cliffs, bash them into paste and coat yourself in the mud. Lie in the sun until the minerals have dried and then wash it all off in the sea: your skin will feel peachy-soft. El Palmar Beach in Conil de la Frontera; 12 kilometres of golden sand, a surfers paradise, the beach is dotted with little beach bars, where you can while away the time, enjoying the magnificent views. La Victoria Beach, an immense beach in the city of Cádiz, with lots of sports and restaurant facilities. Zaraha de los Atunes Beach, without doubt one of the best beaches in Cádiz, stretching from Zahara, to Cabo de Plata, it’s a great beach for water sport enthusiasts, with all the necessary equipment to practice sailing, windsurfing and fishing. Islantilla Beach is a blue flag beach, with a lovely square, which separates the beach from La Antilla. Matalascañas Beach, located in the Doñana National Park, stretches for 5km and is a great place to visit with the family, with lots of facilities. The main cities of Cádiz and Huelva combine modern facilities with a rich history and quirky ambience. 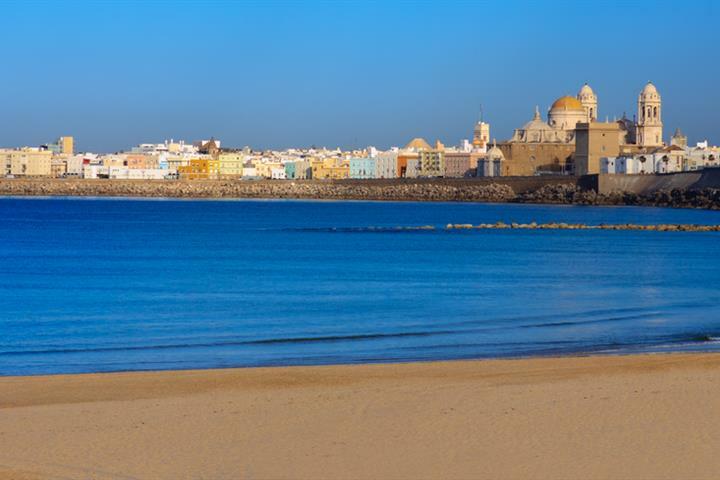 Cádiz, founded by the Phoenicians, is the city where Columbus set sail and it has a decidedly colonial feel to it. Today it is a fabulous city to explore, the locals are extremely warm and animated, they are also incredibly passionate about their football team, Cádiz FC; even the tapas on display have been created in canary yellow, the teams colour. Huelva is a pleasant city with a bustling port, with loads of great seafood restaurants to choose from. The city also appeals to the cultural tourist with some interesting attractions, monuments and historical buildings. The bohemian town of Tarifa, the windsurfing capital of Europe, is fast becoming one of the hippest places to visit in Spain. Small, but oozing with charm and an eclectic ambience, where hippies, mix with the hip and trendy, who mix with the wind-surfer, who mixes with families, looking for a more laid-back atmosphere. Take a road trip up along the old roman roads behind Tarifa, for a wonderful experience; winding up into the hills, through forests and past hilltop fortresses. Alternatively, you can gallop along the beach towards the Zahara sand dunes. To descend the dunes, the horses have learnt how to toboggan, sitting back on their rumps and slithering down the hill. Best of all are the full-moon beach rides. Past Tarifa, is the magical Parque Natural de los Alcornocales, a vast protected cork forest, a mountainous, colourful landscape with hidden tracks and trails to discover. Drive the Facinas Road, one of the most romantic routes in Europe. 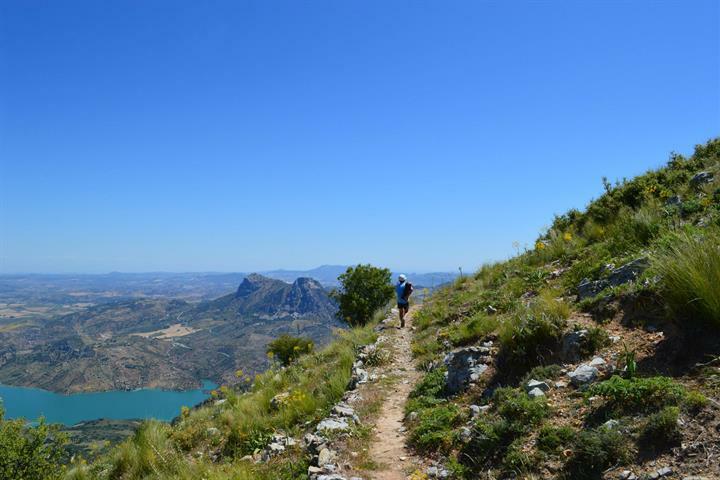 The track starts from the Roman ruins at Bolonia and winds up through the park, exiting at Los Barrios, some of the route is in poor condition, but driveable. 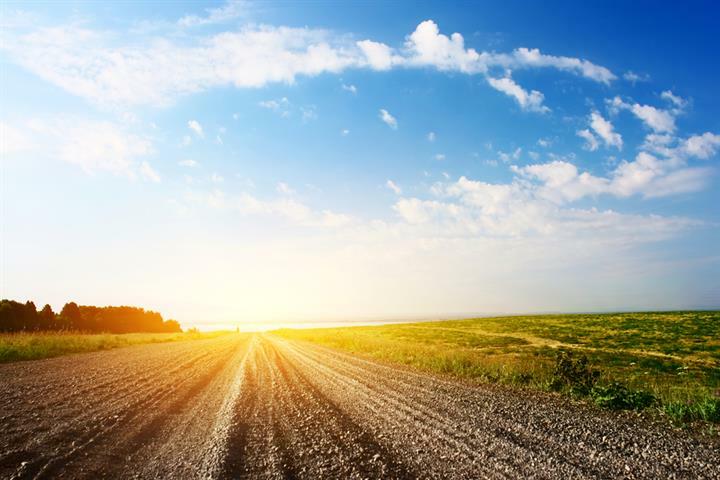 Laid out before you along the route is an abundance of beautiful flora and fauna, fields of flowers and emerald forest beds. During the summer the area gets very dried out, but the views, coupled with the peace and quiet, make the visit worthwhile any time of the year. There are several options to arrive to the Costa de la Luz, if you don’t mind a longish drive (90 minutes to two hours), you can fly to Seville, Málaga or Gibraltar, dependent on where abouts you are staying. However, Jerez airport is closest, about 40 minutes away, and Ryanair fly there daily from Stansted. 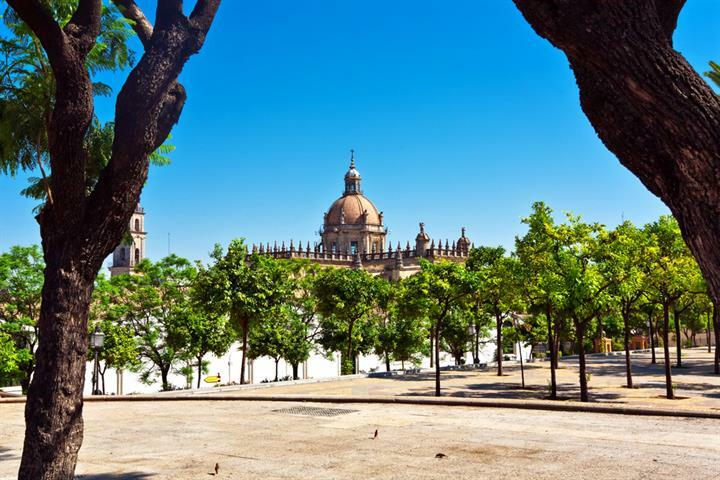 If you have time then we recommend staying a night in Jerez, a fabulous Andaluz city, famous for sherry and with a strong equestrian heritage. The Carnival in Cadiz usually takes place from late February to early March and involves 11 days of costume-filled festivities in the city streets. 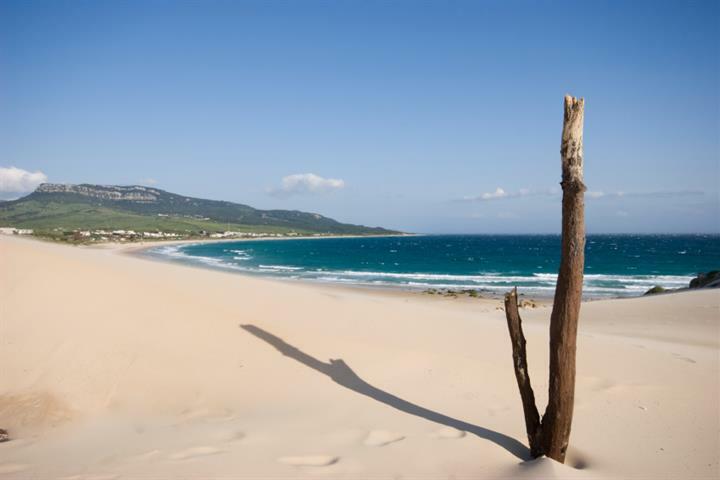 Tarifa is still undiscovered territory for many Spain-lovers and offers a real alternative to the traditional Spanish beach holiday. 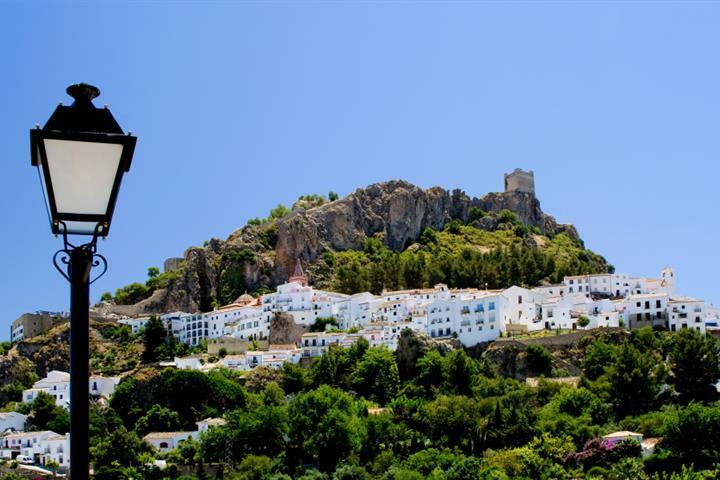 An insider guide to the towns and cities of one of Spain's most spectacular provinces. 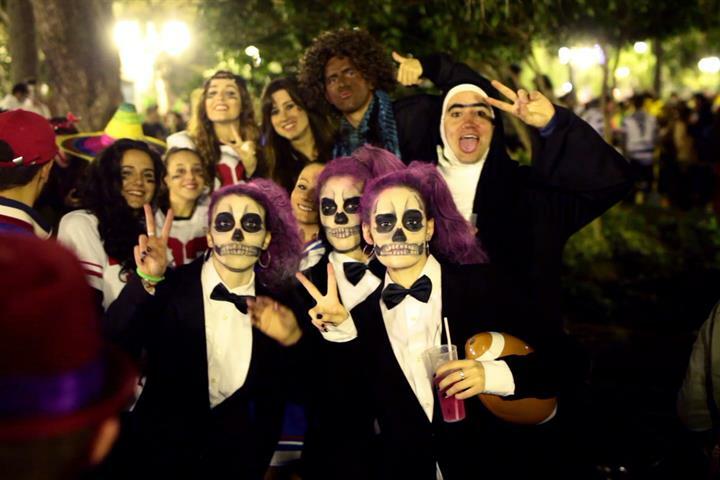 Each year, in a small town in the southwestern corner of Spain, something amazing happens! We take you to the Jerez Feria in Andalusia. Taking a well earned break from work, we stayed at a lovely villa in Chiclana de la Frontera, on Spain's unspoilt Costa de la luz. Beautiful, wild, unspoilt area with a growing number of good restaurants. Zahara has everything you need, especially a nice beach. The Village is smaĺl, however, so don't expect too much. We had been there in October, so lots of places were already closed. Therefore we cannot be too critical, but the bars looked good, so summer should offer enough possibilities. Not the best of the nearby beaches but definitely very good and not so windy as some of the others. It's bigger than your average hill town so there's more exploring to do than you'd think. Great bars and restaurants and really friendly locals. Every type of beach nearby: busy, quiet, romantic or family orientated.